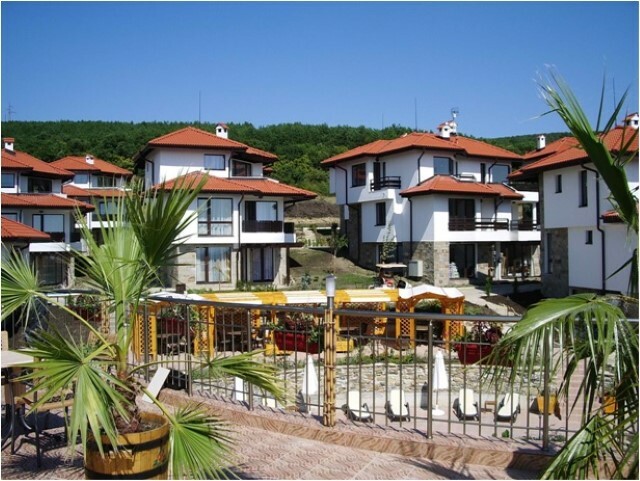 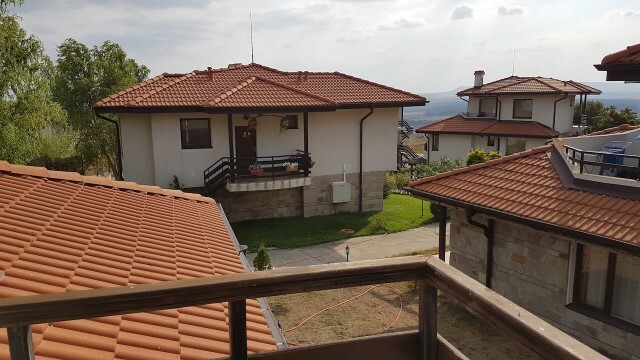 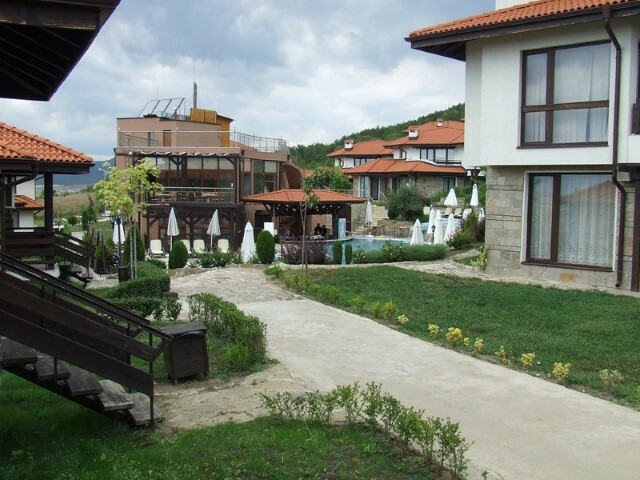 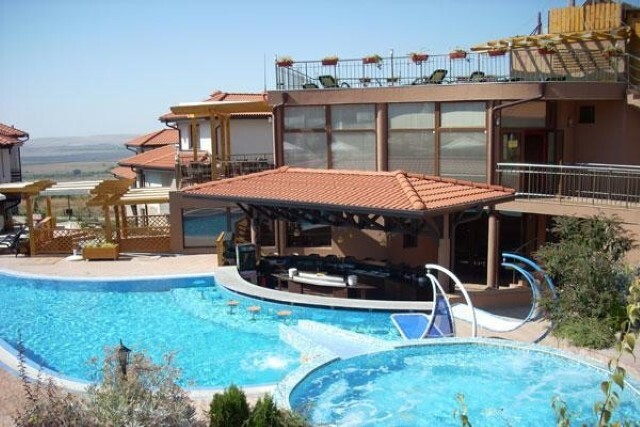 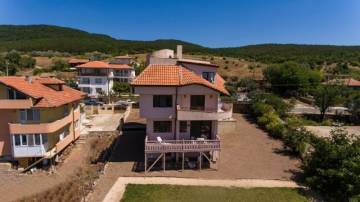 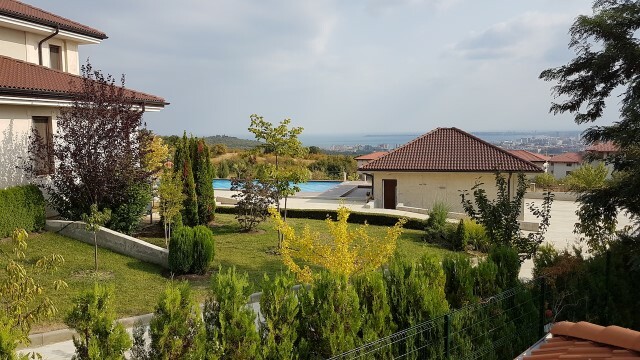 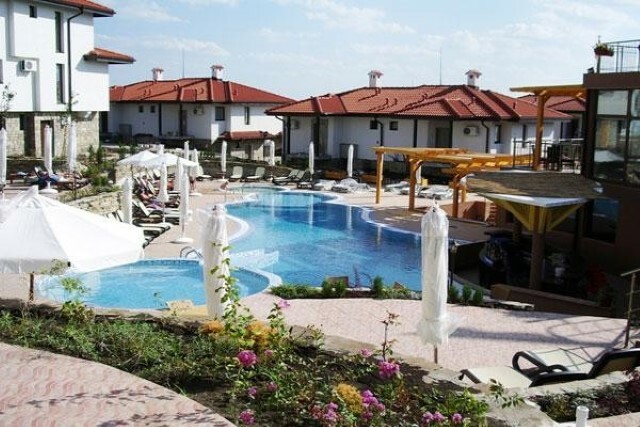 Location: Bay View Villas complex is a holiday village, located at 3 km west of Sunny Beach Resort on the southern slopes of Stara Planina Mountain. 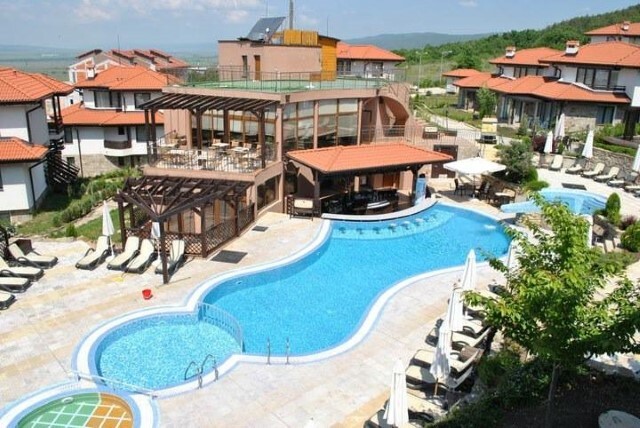 The attractive combination of sea and mountain, 5 minutes by bus from the noise of the big resort. 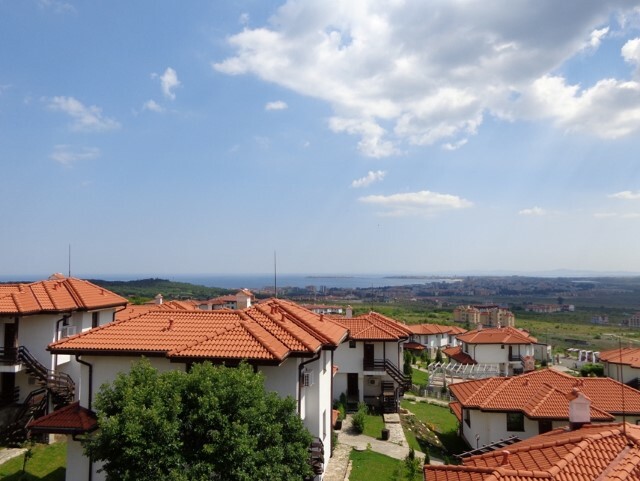 The holiday village is surrounded on three sides by green oaks and almond trees, the east has a breathtaking view of the bay. 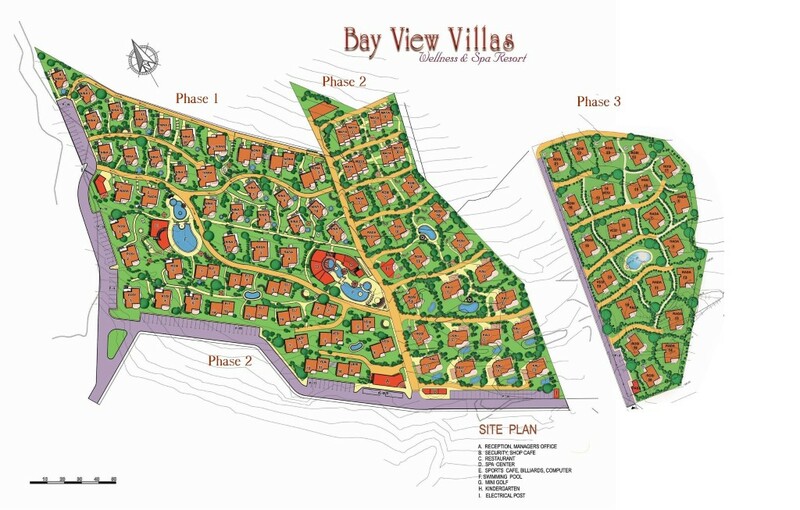 Description: Bay View Villas complex is a pedestrian area with many alleys and pavilions and offers the following amenities and services: several swimming pools with sun beds, umbrellas, pool bars, reception, two restaurants, a spa and fitness center, mini golf, billiards room, internet hall, children's center for games and entertainment, mini supermarket, parking, bus to Sunny Beach Resort and town of Nesebar, taxi services, currency exchange, safe, rent-a-car, motor yachts and bike rentals, transfers to / from airport, laundry services, 24 hour security year round. 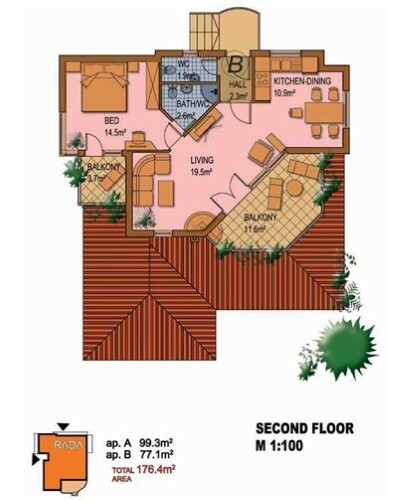 Distribution: The house has two floors and each of the floors has its own entrance. 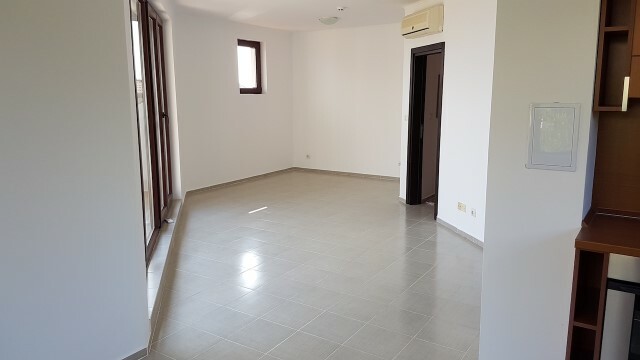 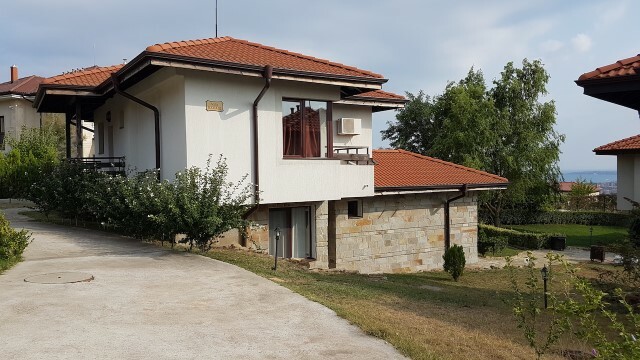 On the first floor (99,30 sq.m) are situated an entrance area, a spacious living room with dining area and kitchenette, two bedrooms with ensuite bathrooms with toilets, separate toilet, closet, storage room and veranda. 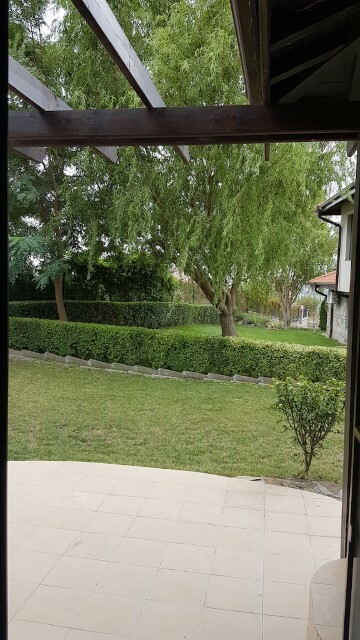 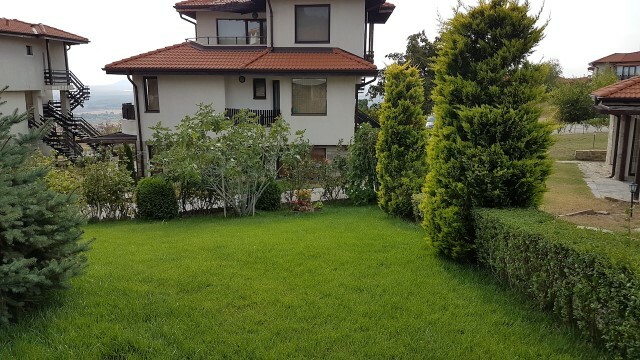 In front of the house there is a lovely yard for a barbecue area or a recreation area. 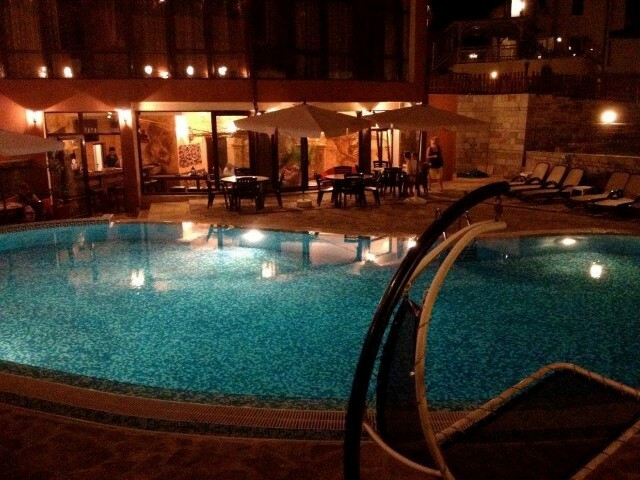 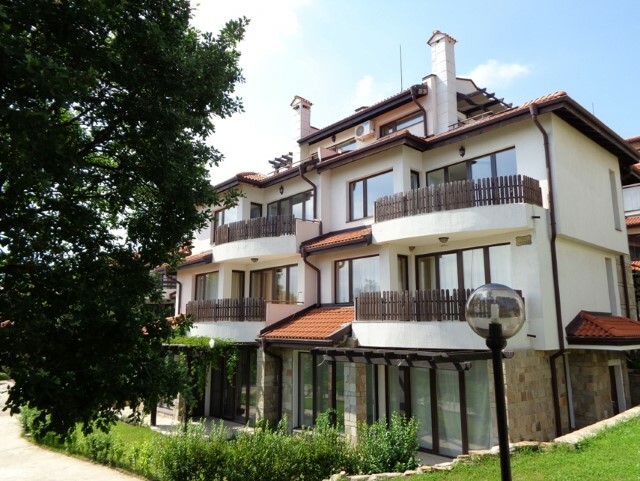 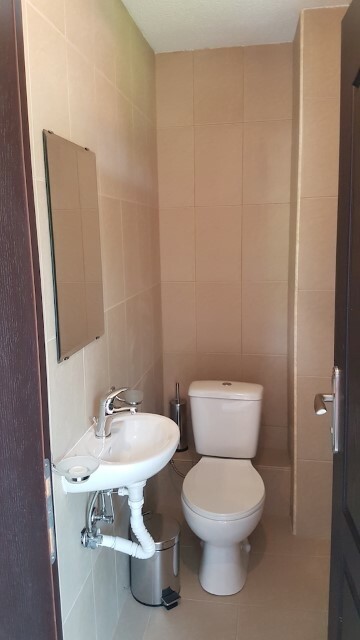 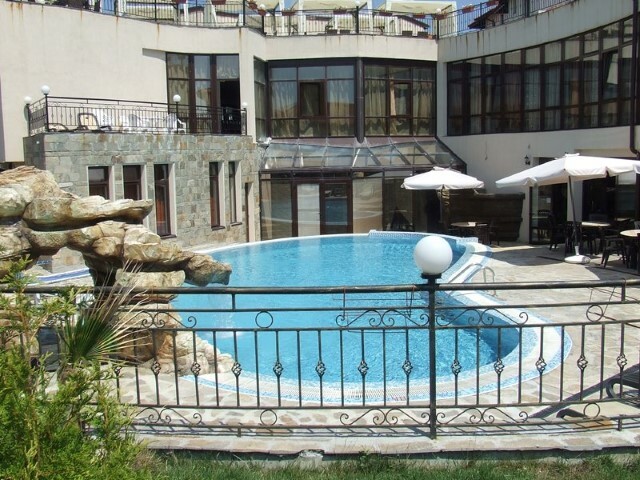 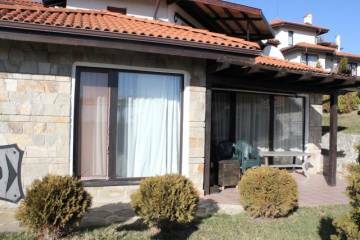 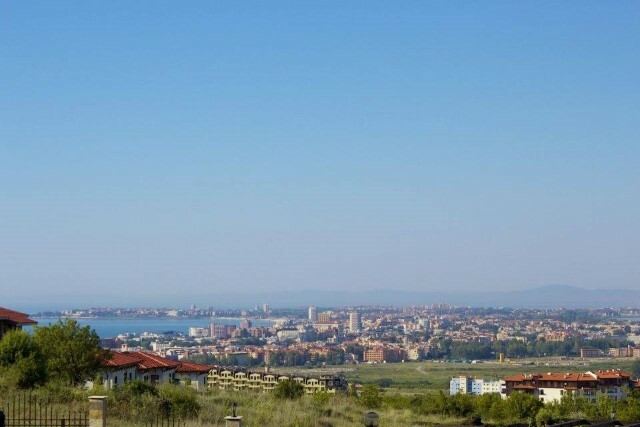 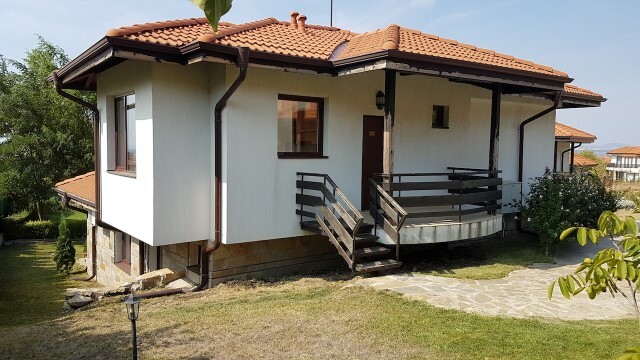 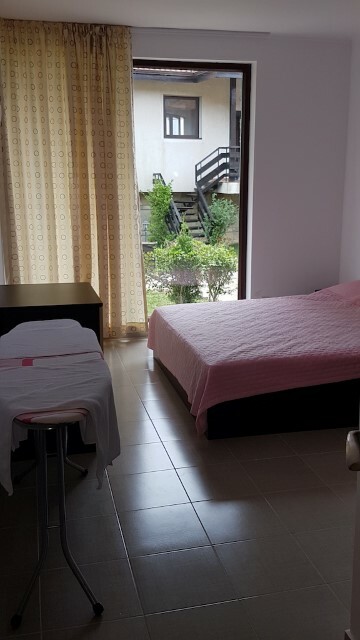 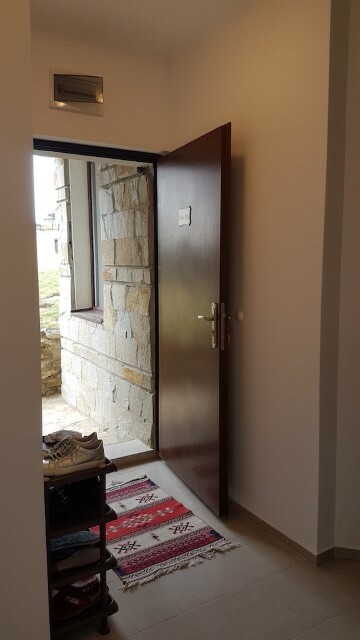 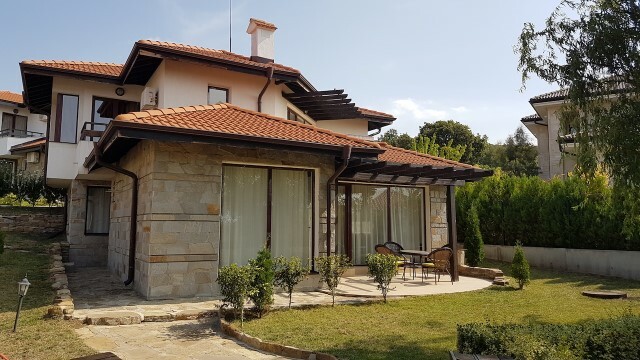 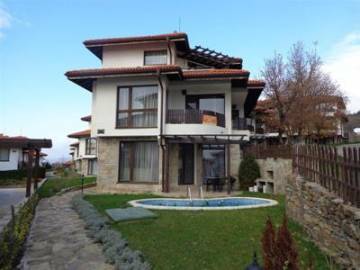 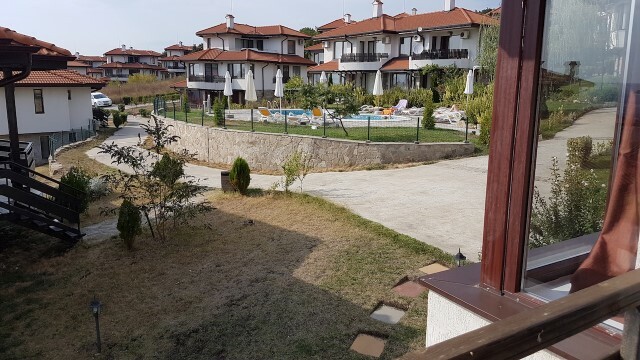 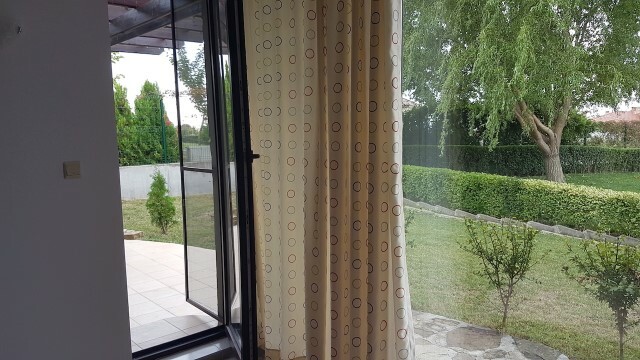 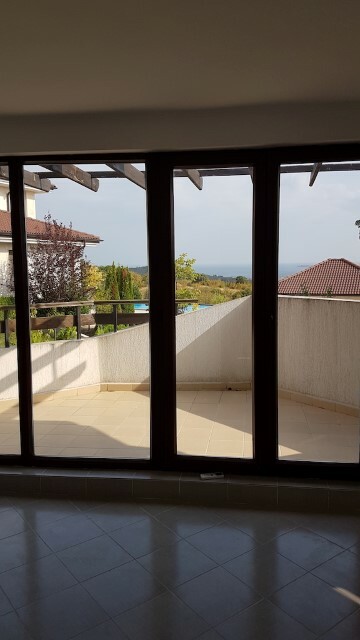 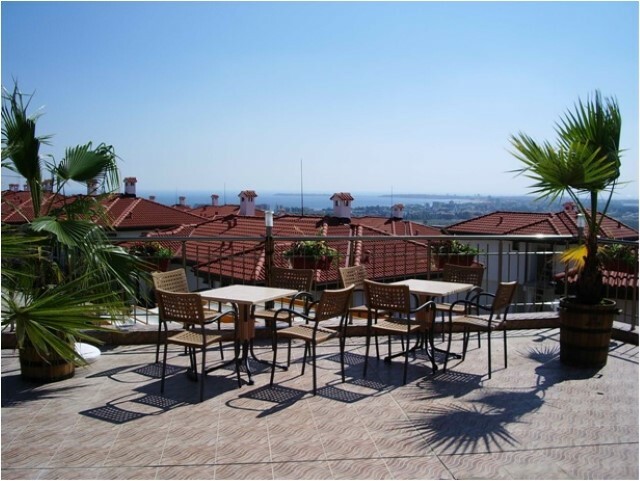 On the second floor (77,10 sq.m) are situated a veranda, an entrance area, a spacious living room with dining area and kitchenette with an access to the spacious panoramic terrace overlooking the bay of Nesebar, bedroom with ensuite bathroom with toilet and with own terrace, separate toilet. 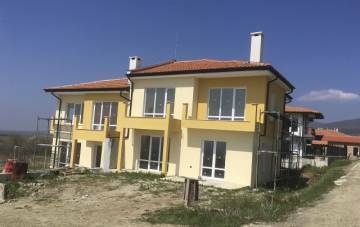 Finishing works: The house is fully finished. 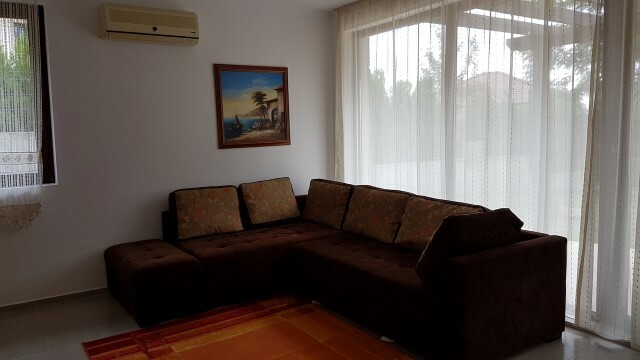 Furnishing: The house is offered for sale furnished with furniture and equipped with equipment which have been used for about 1 month. 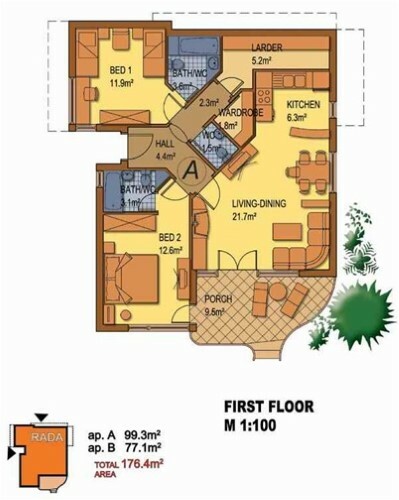 The first floor is fully furnished. 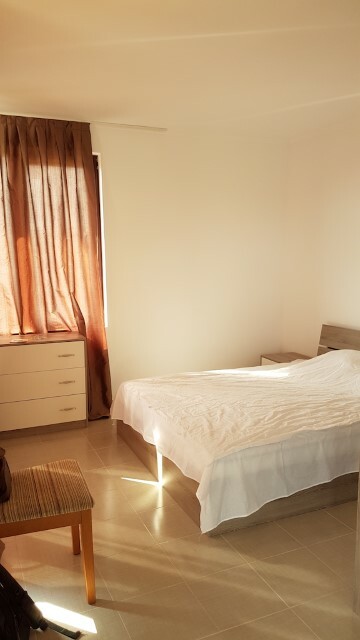 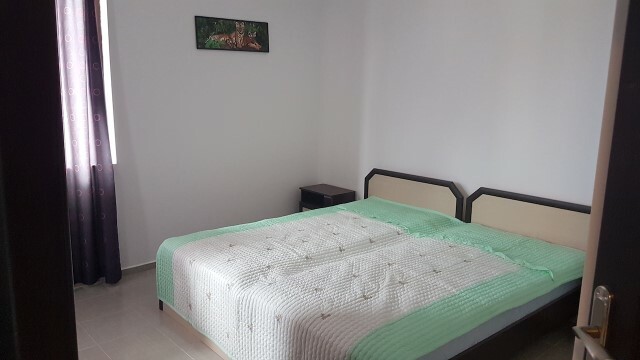 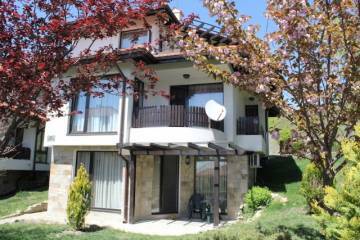 On the second floor is furnished bedroom and kitchen. 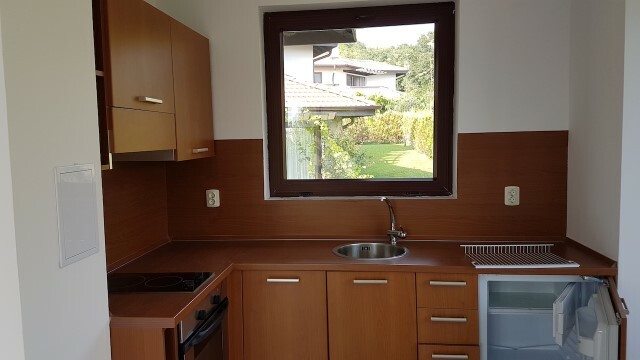 Optionally, the house can be bought without the furniture, respectively with a discount. 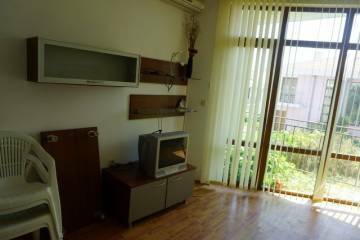 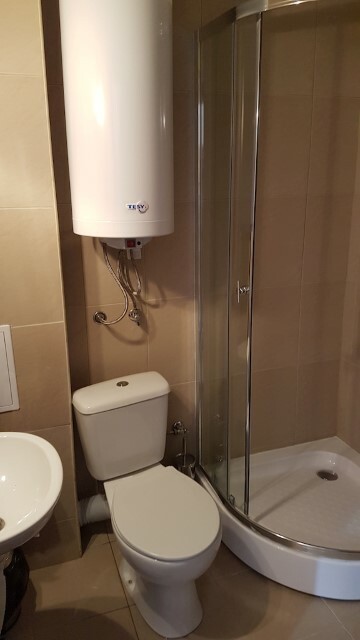 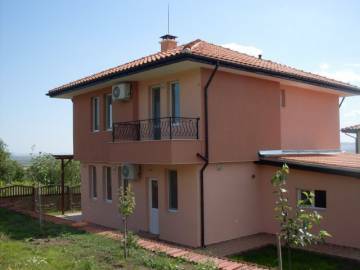 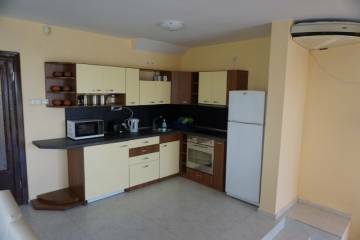 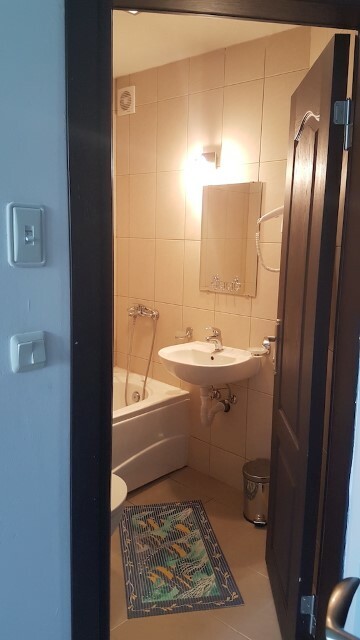 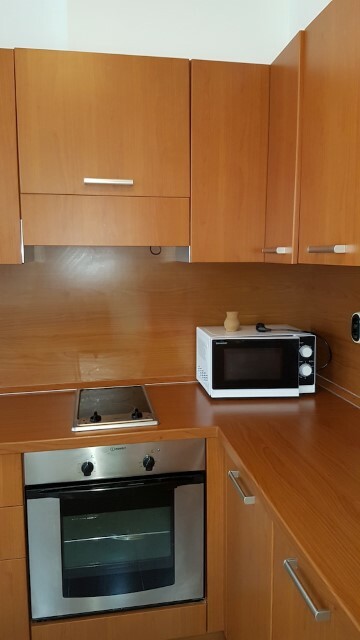 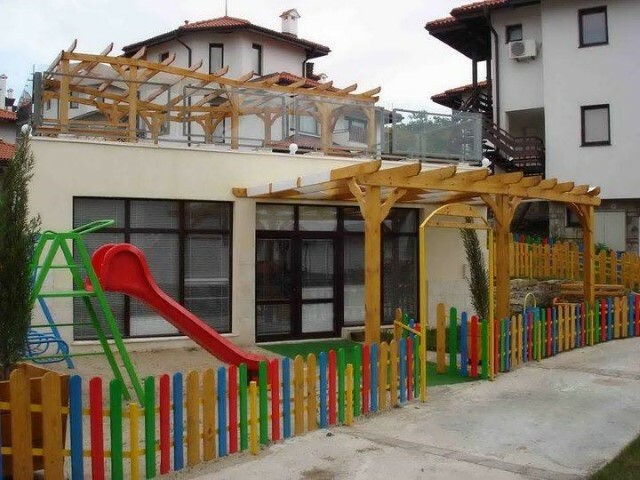 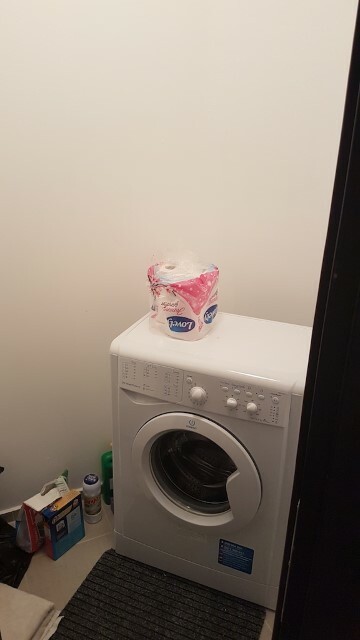 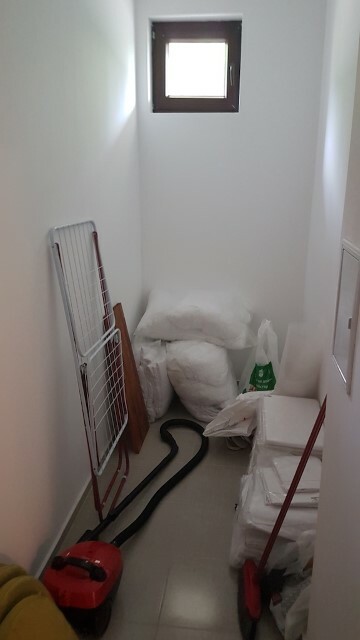 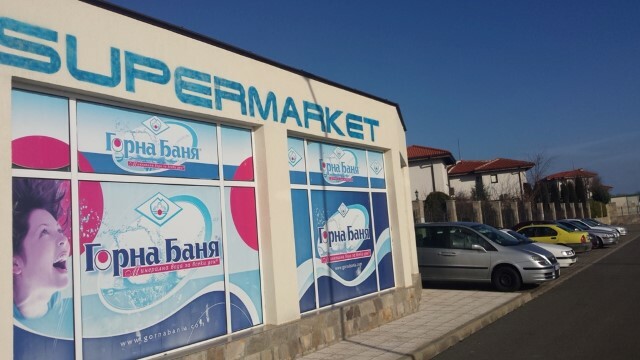 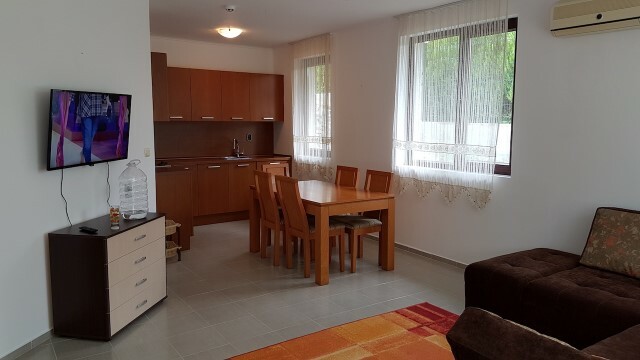 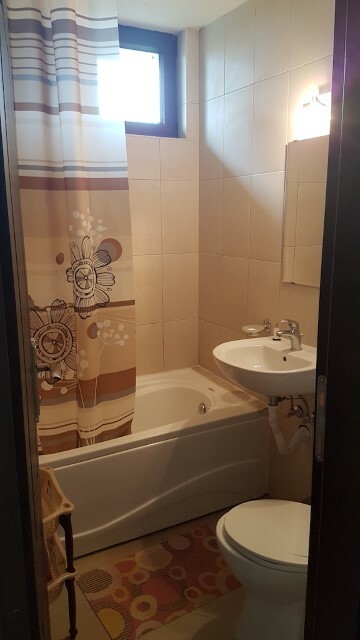 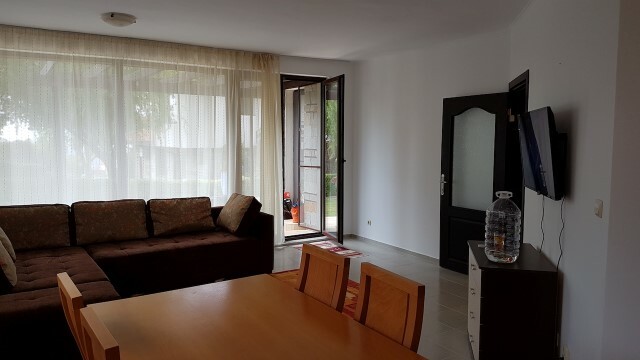 Annual maintenance fee: 10,50 EUR/sq.m. 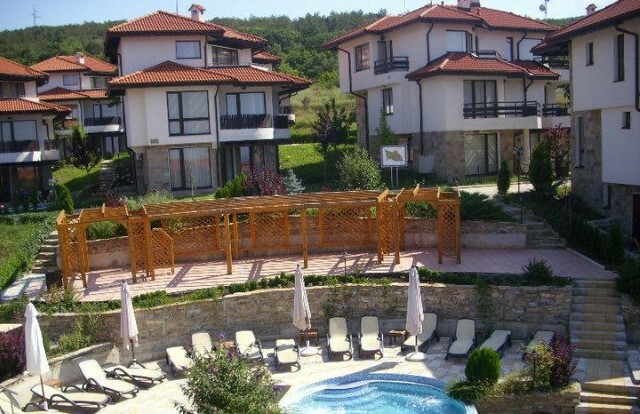 The company managing the holiday village offers the possibility of renting properties!